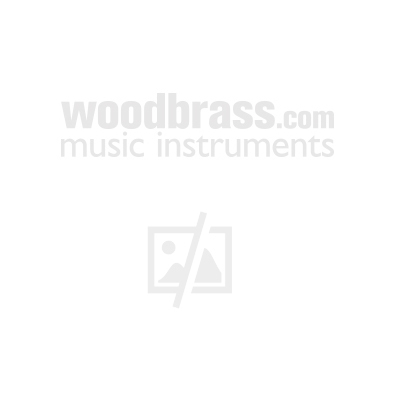 This quality folio contains 16 of the best from America's premier jazz band composer, arranged for string quartet up to string orchestra. Great for recitals, concerts, receptions, parties, and encores. Contents: Caravan * Creole Love Song * Day Dream * Don't Get Around Much Anymore * Do Nothin' Till You Hear From Me * I Let a Song Go Out of My Heart * I Got It Bad (And That Ain't Good) * I'm Just a Lucky So and So * In a Sentimental Mood * It Don't Mean a Thing (If It Ain't Got That Swing) * Mood Indigo * Satin Doll * Solitude * Sophisticated Lady, Prelude to a Kiss, Take the "A" Train.